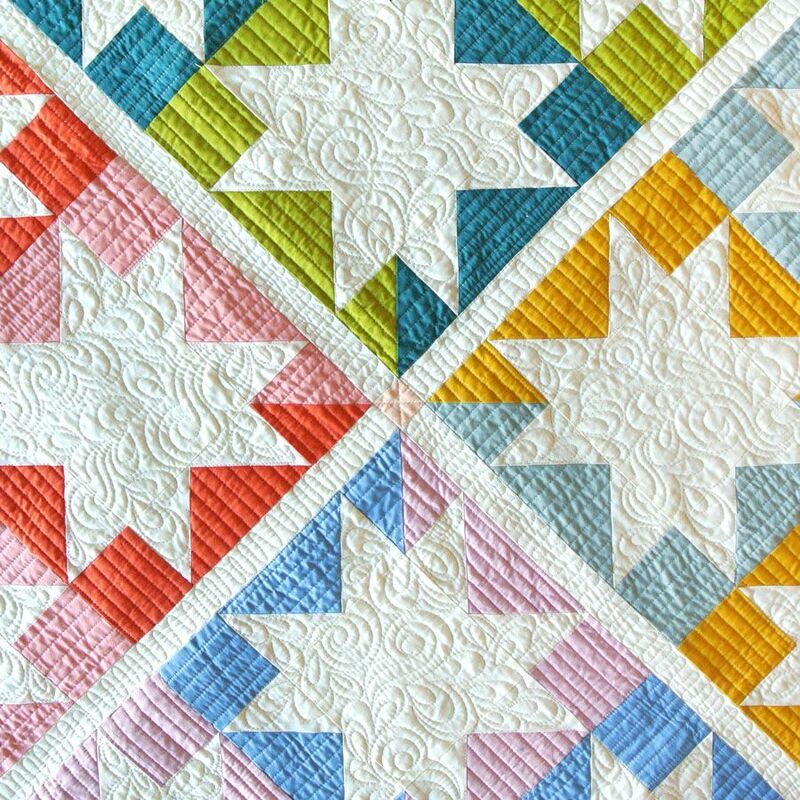 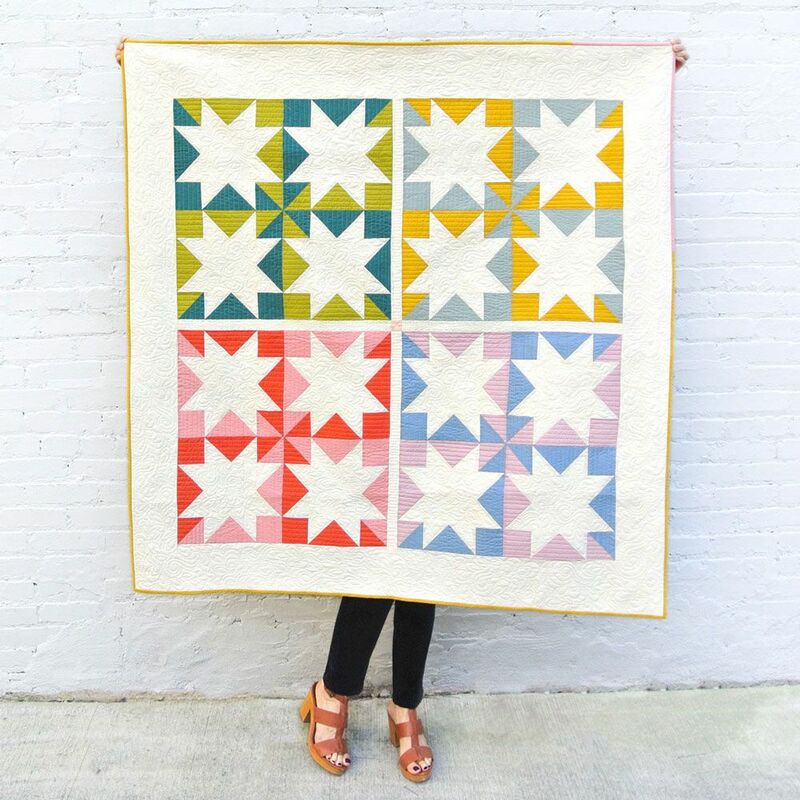 The Stars Hollow pattern has become one of our favorite patterns due to it being fat quarter friendly, fast, and traditional with a twist! 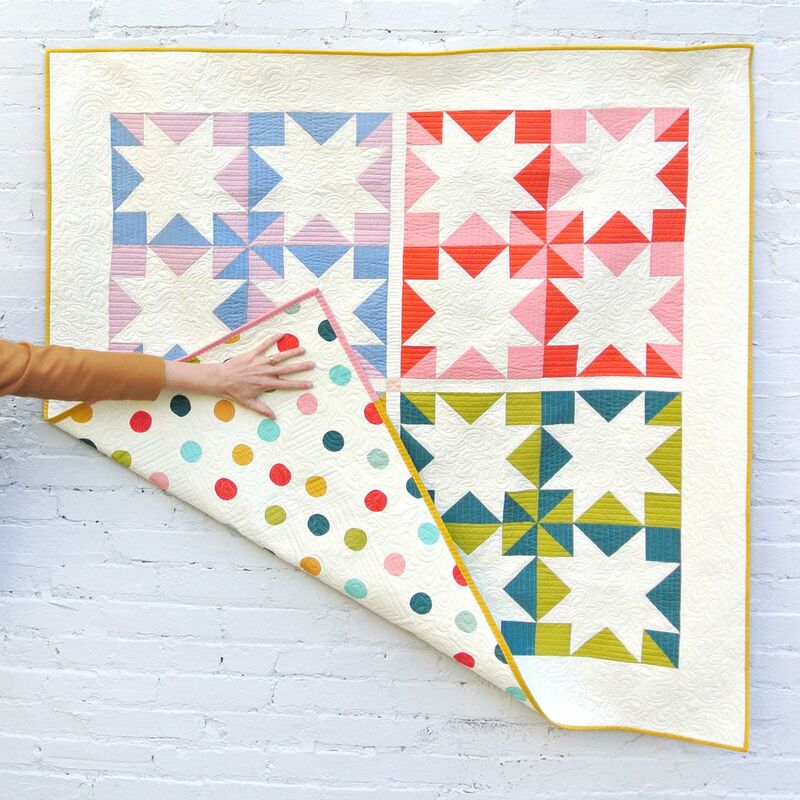 Make this throw size quilt in luxurious Birch Organic Solids and add a little color to any room. 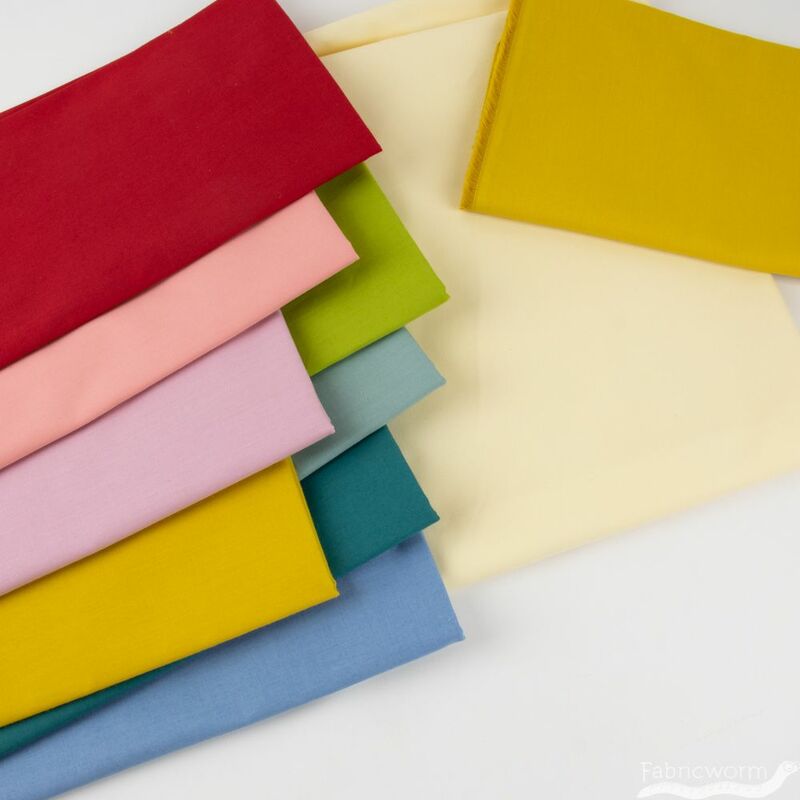 *Our version is slightly different in colors based on the use of Birch GOTS certified organic poplin solids. See inset images. 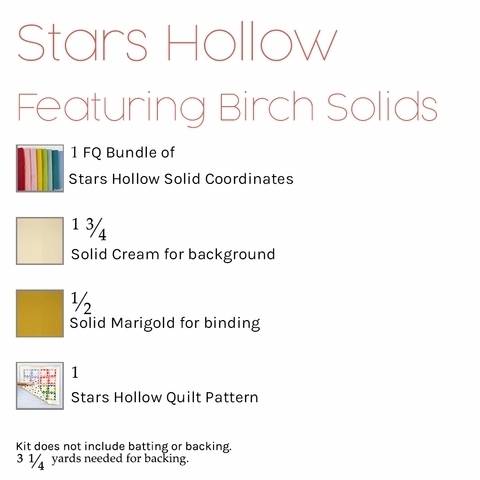 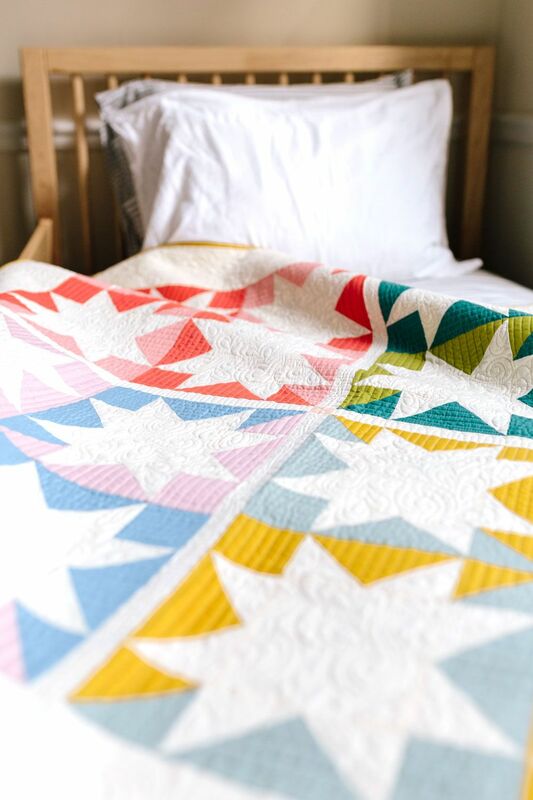 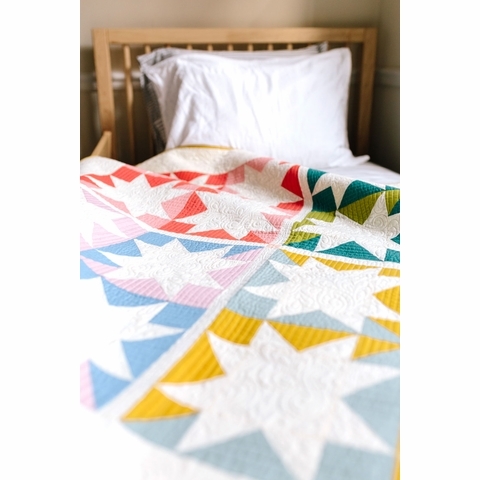 design Click here to buy the Stars Hollow Quilt pattern!